Located in New Hampshire’s beautiful White Mountains, our Bretton Woods resort is near three major airports: Manchester Boston Regional Airport (MHT) in Manchester, NH; Portland International Jetport (PWM) in Portland, ME and Logan International Airport (BOS) in Boston, MA. Most guests arrive by car, so plug in one of the following addresses to find us. From zip lines and hiking to snowmobiling and golfing, there are all sorts of summer and winter activities to enjoy at Mount Washington Resort. Several of our activities require reservations, though, so please be aware. Lift tickets are available for advanced purchase to save time at the window before a day on the slopes. For reservations, call us today at (800) 258-0330 or (603) 278-8989. Help your child be prepared for our children's programs and let us help you find answers to all of your questions. Upon arrival, if you have children going into the children's ski or snowboard programs, or into the Ski & Snowplay or nursery programs, you may conveniently check-in at the Kids' Alpine Club building, located next to the Base Lodge. The entrance to the building is on the parking lot level, near the gazebo. Questions? Please call the Ski & Snowboard School at (603) 278-3303. The weather in northern New Hampshire can be some of the most pleasant you can find anywhere on the east coast. 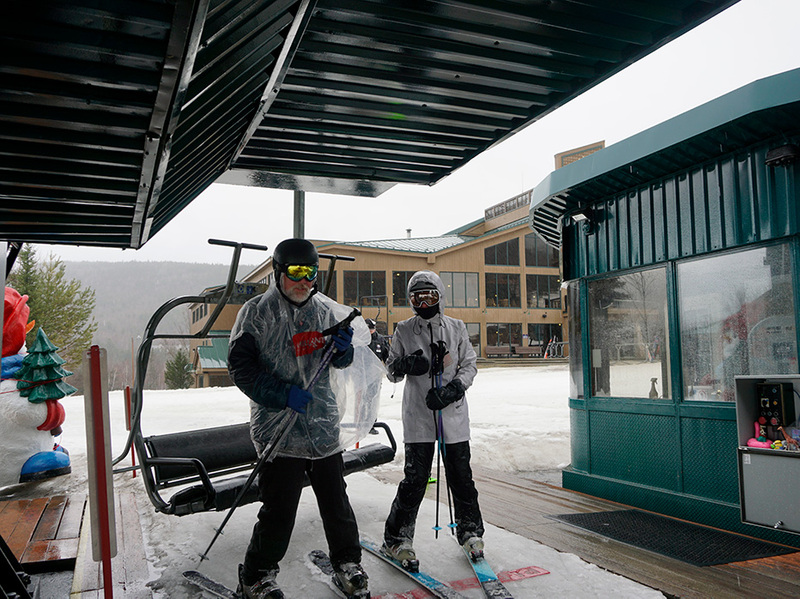 The average temperatures reach neither a high nor low extreme, while natural snowfall on the ski trails in Bretton Woods averages among the highest in New England.